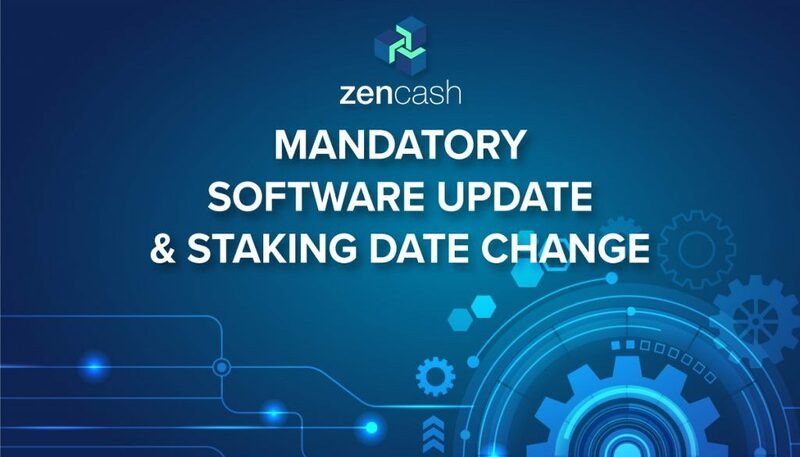 ZenCash rescheduled the date of the next mandatory software upgrade from the end of May to the start of July 2018 to coincide with Zen 2.0.11 deprecation (cease to function). The mandatory upgrade will include major upgrades and improvements. The current version of Zen, 2.0.11, will cease to function at block 332576. 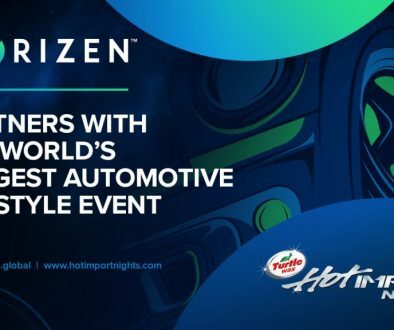 This will take place on or around June 26, 2018. 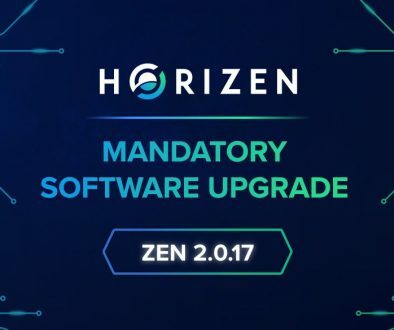 All secure node operators will need to complete the upgrade to the new version of Zen software before the deprecation. 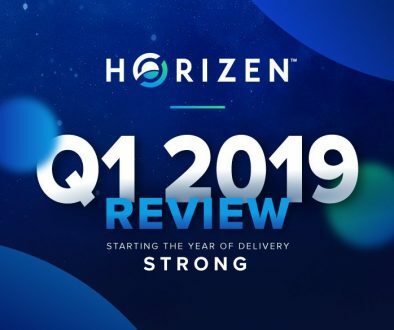 Zen software upgrades will include upstream improvements that are scheduled for testing and planned for released before the deprecation of 2.0.11. It’s recommended to upgrade to newest version as soon as its officially released. The next mandatory upgrade is scheduled to occur in July, about one week after the 2.0.11 deprecation. Expect announcements when the new version is ready to deploy. 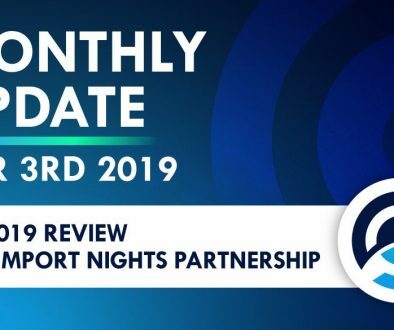 Note: Swing wallets will also need to be upgraded once available and instruction will be posted at a later date. 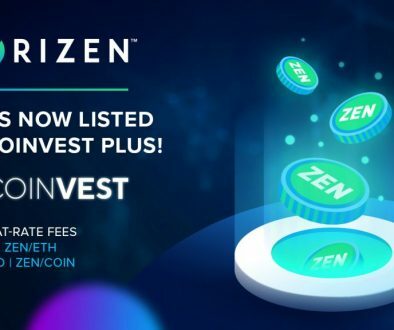 This is an important upgrade for the community and for the ZenCash project. Some changes include adding null transactions to allow arbitrary data to be added to the blockchain and adjusting payout rates to 10% to secure node operators. Payouts for super nodes will also start in conjunction with the mandatory upgrade. Separate information about super nodes will be posted once the information and requirements are finalized. ZenCash is announcing the mandatory upgrade early to ensure the transition is as clean and smooth as possible. 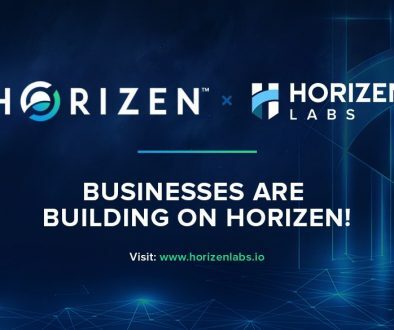 The team is focused on being proactive and work with all the appropriate entities. Upgrade guides will be posted. All users and operators are encouraged to submit a support ticket via ZenHelp for assistance to execute the update.